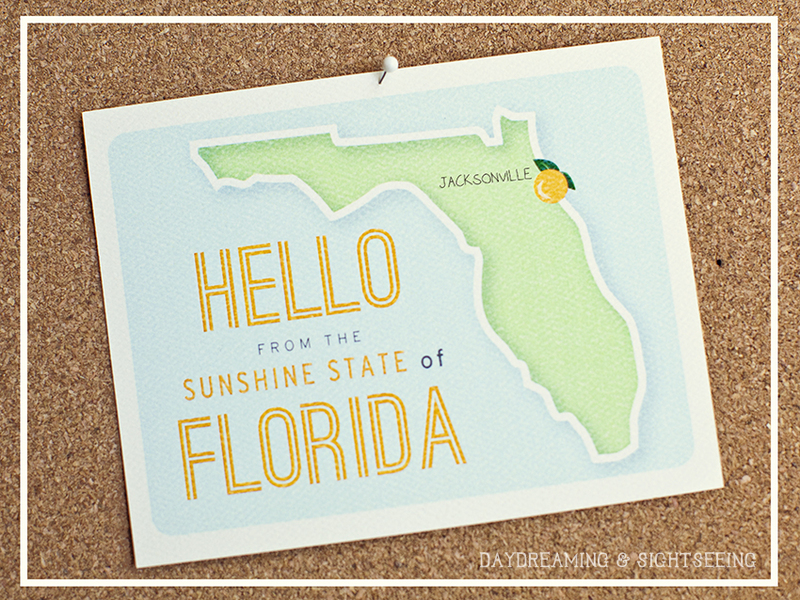 Daydreaming and Sightseeing: Hello from the Sunshine State! Hello out there! I feel like I just moved into a new home. I have a clean slate, a place to design from scratch. This blog is my new outlet to the world outside of my business. Don't get me wrong, I love my photography business with all of my heart but I decided I needed a place of my own too. Deciding to start a personal blog about my family was an easy decision, the hard part is deciding what I wanted to focus on. I am obsessed with quite a few things besides photography. Party planning, traveling, eating and every once in a while, shopping. We are trying our hardest to raise two amazing kids who share my desire to think creatively and my husband's (the engineer) way of thinking practically. He attempts to keep us grounded while I am attempting to fill the hot air balloon full of helium. So there might be a few direction changes, testing out new paint colors so to speak, but I can't wait to share all of those things that I daydream about and some of the sights I see along the way. Hello cyber-space, can't wait to meet you.